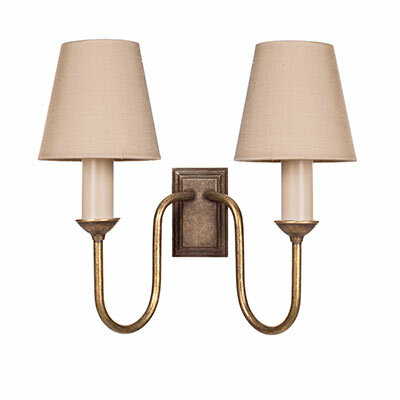 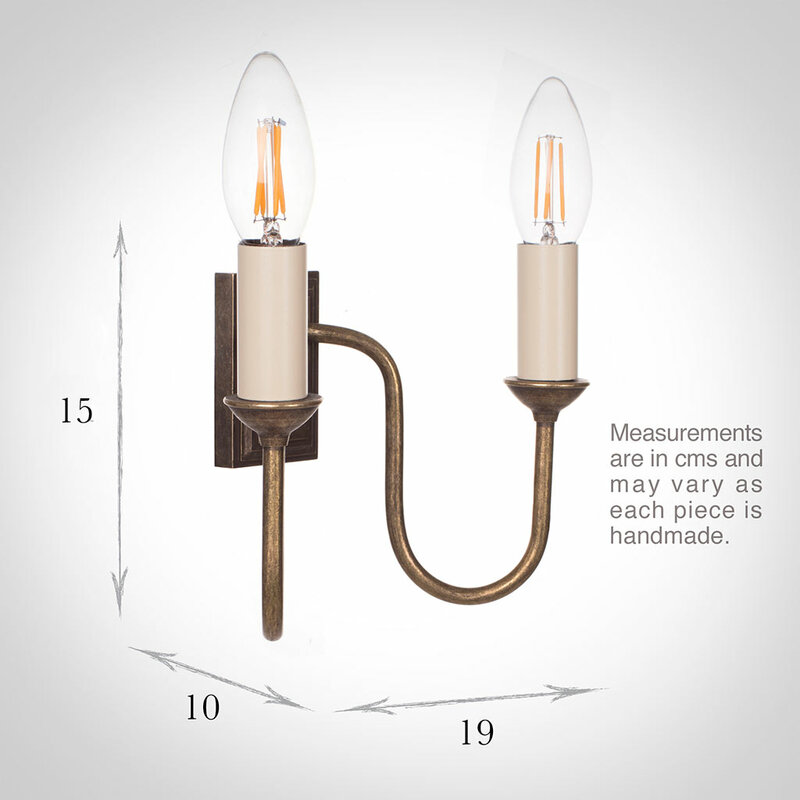 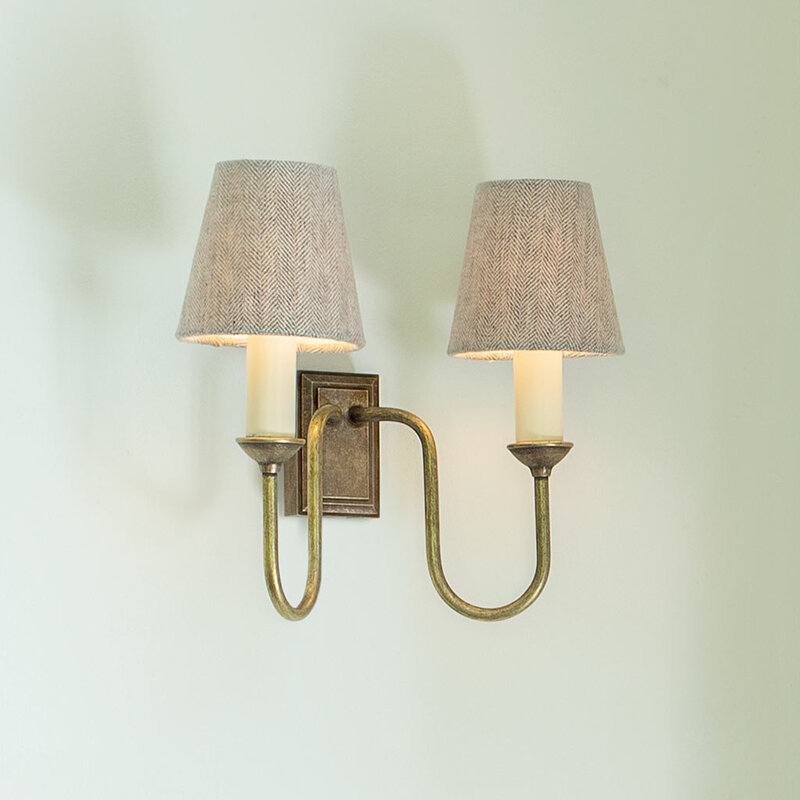 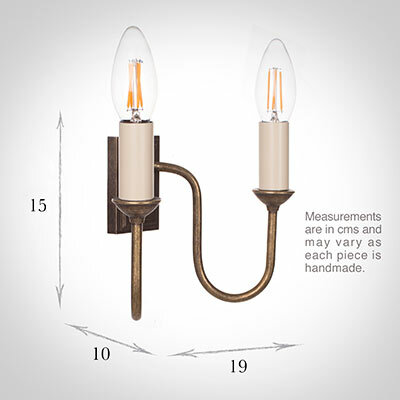 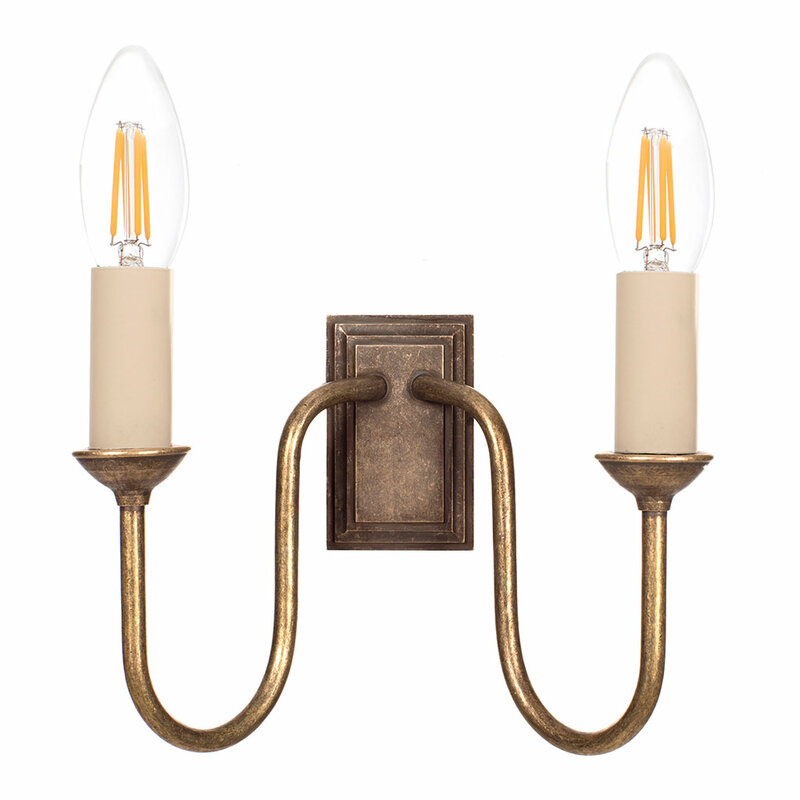 A petite, double armed brass wall light, our Rowsley is a deliciously small package that packs a big punch which is why it remains one of our most popular fittings. Specially designed to fit a small space, it still exudes quality, with its classically elegant proportions, generous swan necked arms and dainty drip trays. 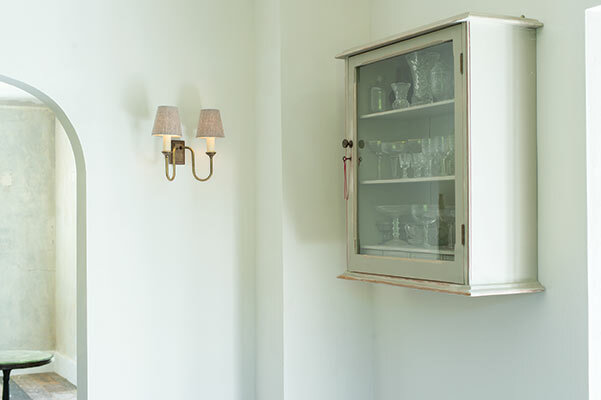 The Rowsley will suit any country cottage or period style home and is an excellent choice for updating a scheme. 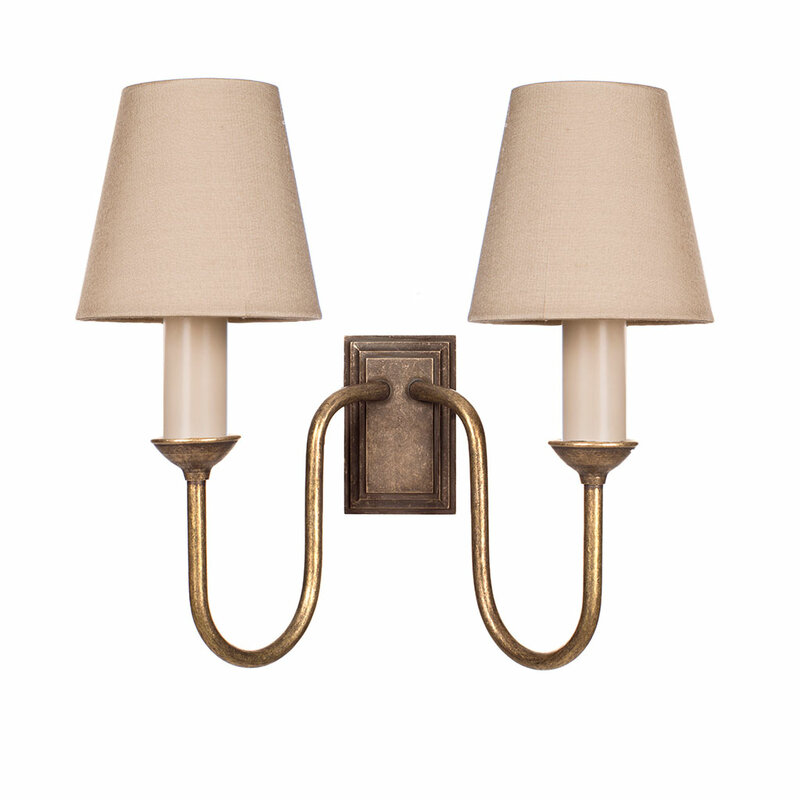 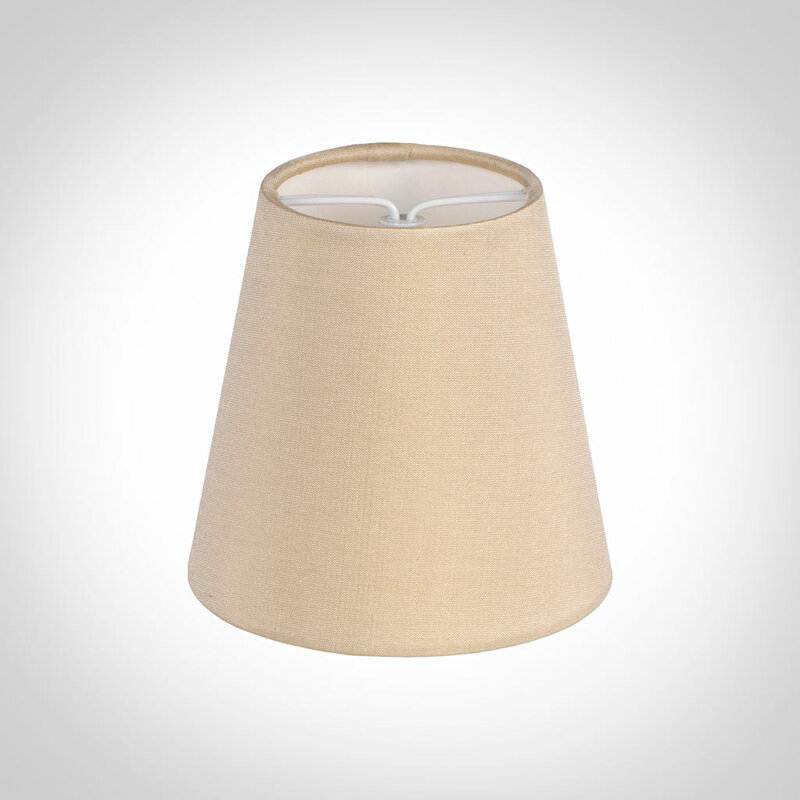 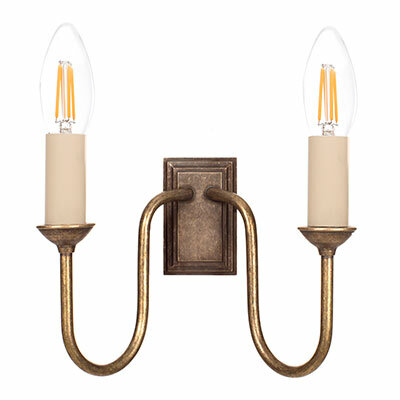 Hand forged from solid brass, it is only 19cm wide and looks particularly good when paired with our dainty tapered candle shades that are available in a wide selection of our gorgeous fabrics. 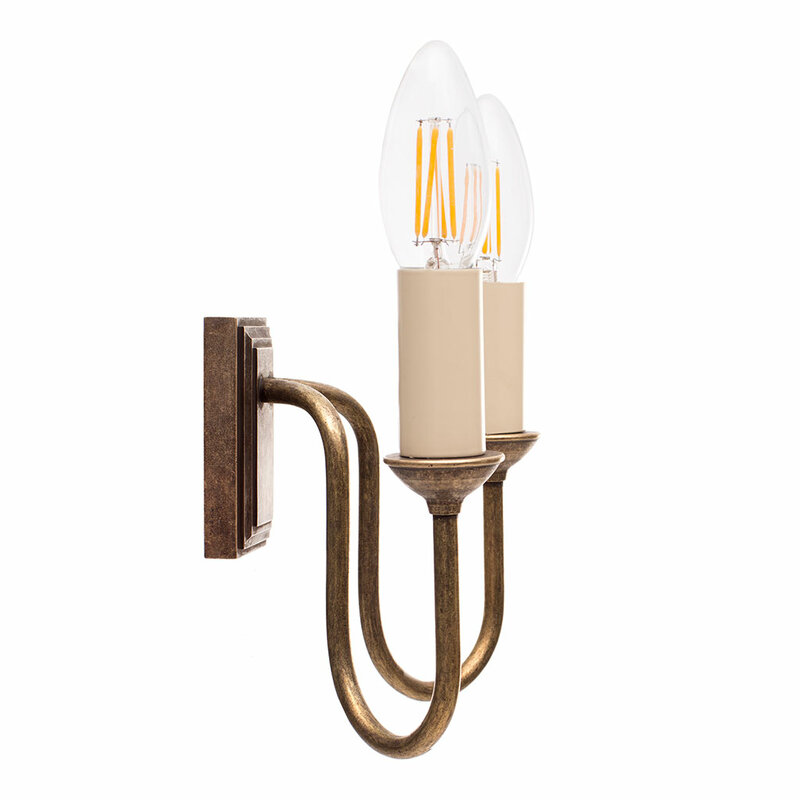 Shown here in our most popular finish, Antique Brass, it is produced by treating the brass with antiquing solution to speed up the natural tarnishing process to create a lovely aged look that will darken naturally over time. 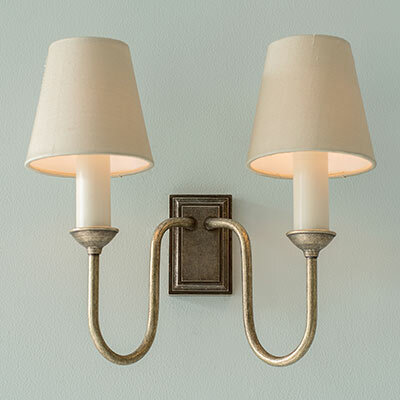 Should you wish to lighten it, you will need to buff it occasionally with a small amount of brass cleaner to return it to its original hue. To discover more about our finishes, check out our product finish page.